This winter has brought record levels of snow Southern Ontario. There have already been periods of melting and then re-freezing and the spring promises to bring more cyclical weather with it. Not only does the changeable weather hamper your ability to get around safely, it can also have a real impact on your home. Basement water leakage is always a threat in homes of any age. 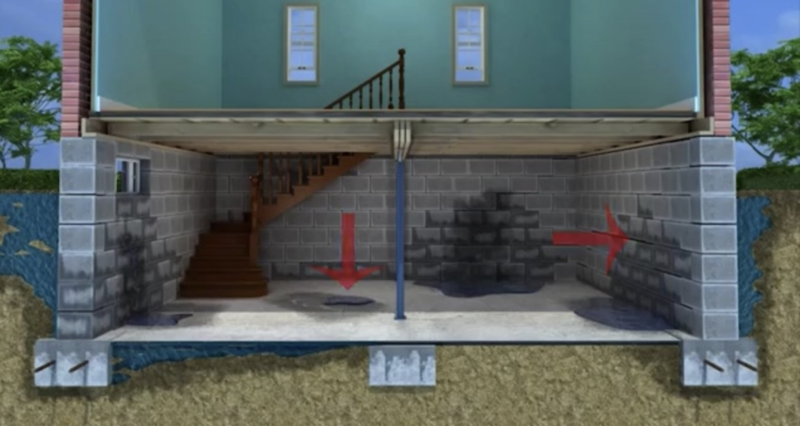 Possible causes for water to get into your basement can include faults in the walls or flooring of your basement; poor drainage on your property; eavestroughs that are clogged with debris; or a blocked drainage system. Water takes the path of least resistance and will always find a way to flow if steps proper steps aren’t taken to keep it out. During periods of extreme weather, or periods of daytime thawing and overnight freezing, the pressure against your foundation masonry can cause it to break. 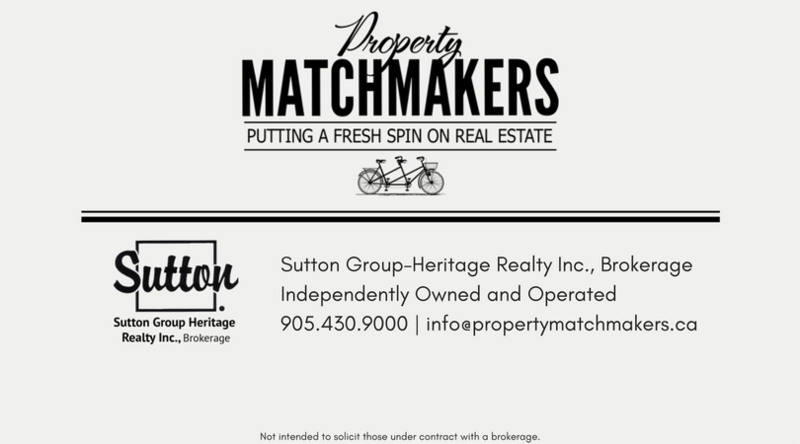 If you need any help this spring with basement waterproofing give the Property Matchmakers a shout, we know people that can help get you on track with your waterproofing needs!